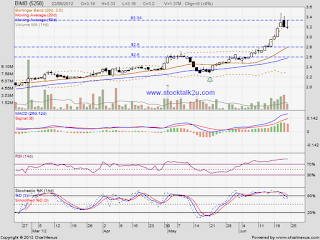 BIMB retrace down from RM3.34 high. Immediate support is MA20 level, which is RM2.80 level. Subsequent support is MA50 level, which is RM2.60 level. 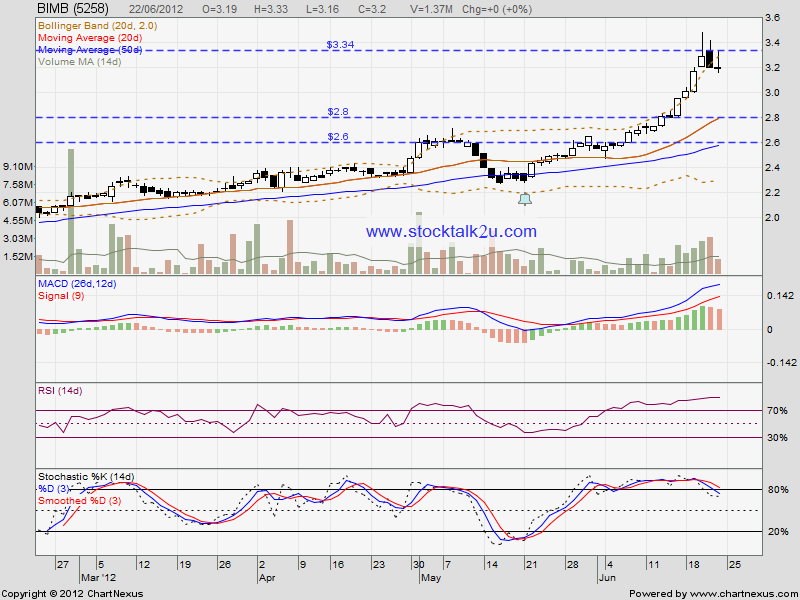 If rebound, may retest RM3.34 resistance again.